The importance of Muhyi al-Din Ibn al-Arabi (1165-1240) for Islamic mysticism lies in the fact that he was a speculative thinker of the highest order, albeit diffuse and difficult to understand. His central doctrine is the unity of all existence. 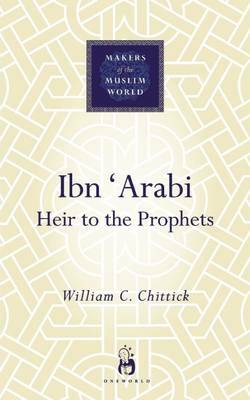 In this text, William Chittick explores how, through the work of Ibn Al-Arabi, Sufism moves away from anguished and ascetic searchings of the heart and conscience and becomes a matter of speculative philsophy and theosophy.